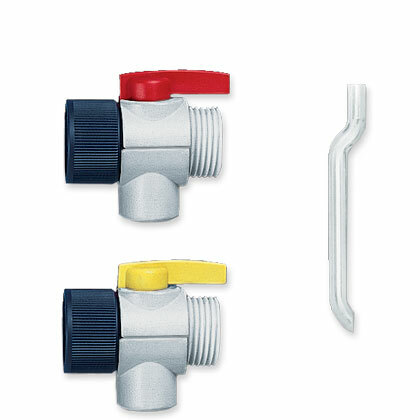 SafetyPrime™ valves are available for the Dispensette® III, Dispensette® Organic, and Dispensette® TA (Pt-Ir or Tantalum). 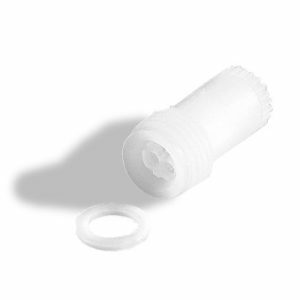 SafetyPrime™ valves come complete with a seal and recirculation tube. 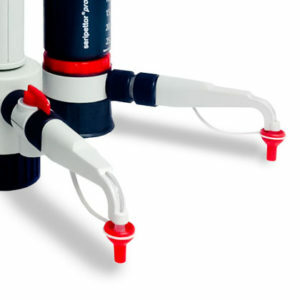 Recirculation tubes for the Dispensette® III/Organic/TA, as well as the Dispensette® S/S Organic/S Trace Analysis are available individually. 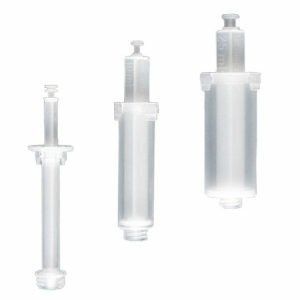 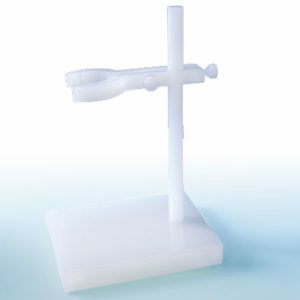 To order replacement seals for the Dispensette® III/Organic/TA, click here.